I am still in Kenya, in Nairobi at the moment, hanging with my husband and his colleagues while they check out some urban farming ideas. 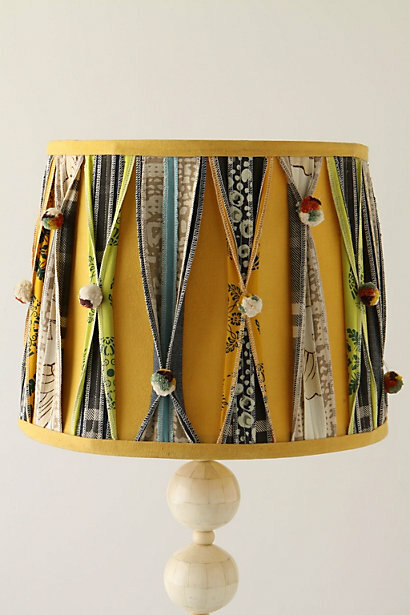 Because they have work to do; I have been able to spend some time on the internet, which is how I came across these beautiful lampshades. 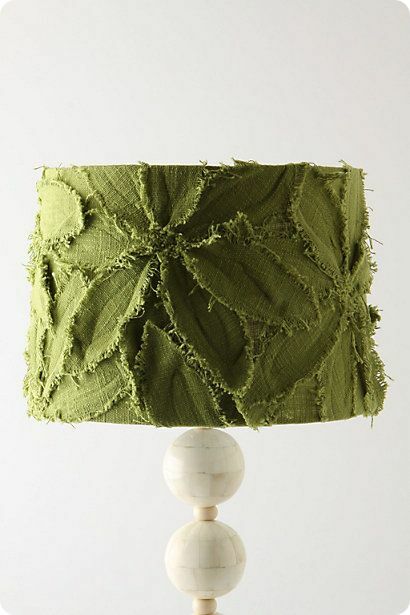 I saw this first lamp shade when I was looking through Pinterest and from there it took me to Anthropologies website and of course made me think about how I could replicate this at my house. I am excited to try. Please give this a try and if you do, send me a photo or link to your website so I can see your amazing work! This entry was posted in Anthropologie, DIY on September 19, 2011 by Deanna.